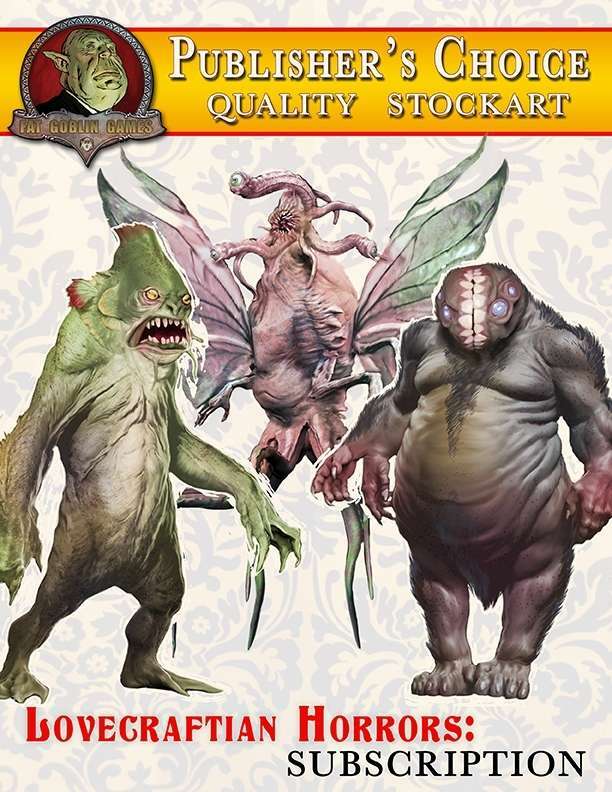 Tenkar's Tavern: Fat Goblin Games $1 Stock Art Sale - 24 Hours Only! Fat Goblin Games $1 Stock Art Sale - 24 Hours Only! Sometimes in this industry projects fall apart, clients don't pay, or sometimes things just get delayed. Unfortunately, having a few of these happen at the same time can put you in a bind, especially when being the bread-winner for the family. . . and this time of the year getting behind on bills can be the worst. Well, I'm behind on a bunch of things that need to be paid now - not in a few weeks when other projects pay off. So, for the next 24 hours, all stock art is marked down to a $1. Yeah, I hate doing it, but don't have a choice as things can snowball in these situations and get worse. The dollar sale includes everything. Subscriptions have been marked down to $75. This is all for the next 24 hours. Take advantage of my situation and get yourself some great resources. I would really appreciate it. Also, if you are friends with me or Fat Goblin Games on FB, twitter, G+, etc. I posted up a cover for sale - check it out and make me an offer. You have 24 hours to take advantage of this sale.